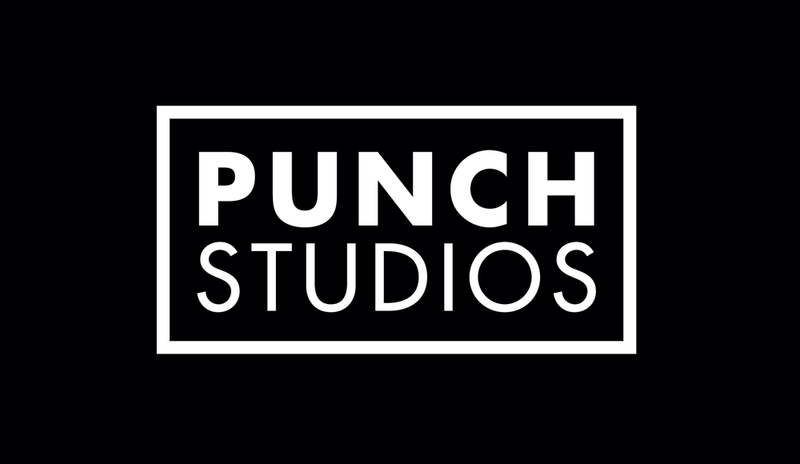 Punch Studios is a vintage recording studio located in the heart of Suffolk, providing a bespoke experience through using a blend of analogue and digital production; accomplishing great sounding results that are full of vibe, tone and warmth. We love to track using tape as we believe it creates a distinguished and unique sound, while also bringing the best out of the recording artist in the studio. Entire projects can be tracked to tape with the option to convert to digital for the ability to add numerous overdubs; all while maintaining the desirable analogue feel.